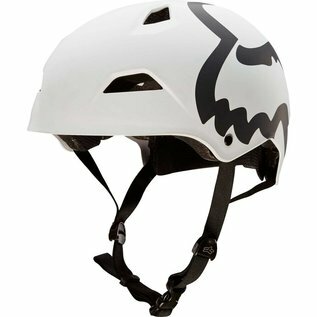 Jumping to new heights, the Flight takes the traditional dirt jump lid to all new levels of protection, performance, and comfort. The M9™ Multi-Sector liner is built in using 9 distinct segments for improved fit, comfort, and superior breathability. Additionally, it is made using our proprietary Varizorb™ Multi Density EPS foam which absorbs, disperses and reduces the force of impact to the head in crashes.